Can you smell it in the air? Can you feel it in your bones? Have you purchased your brand new collegiate logo flag for your home in anticipation of a glorious run for your team? 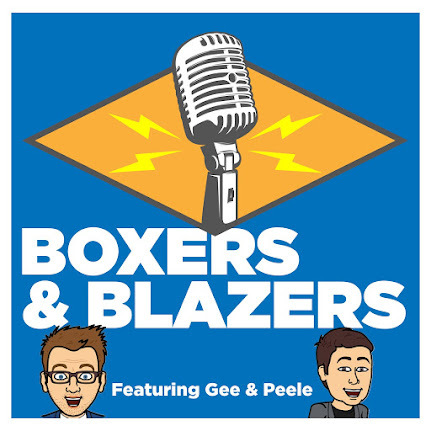 If so, you have stumbled upon the perfect podcast as Gee & Peele dive into the season with predictions, prognostications, and a whole lot of fun.